Knowing that we contributed to what many call the most beautiful day in their lives is what makes our job special. Every email, postcard and “thank you” gift that we receive from our couples is the source of our greatest satisfaction. 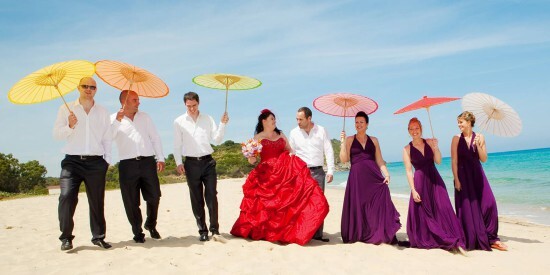 We have received so many heart-warming wedding reviews and feedback. 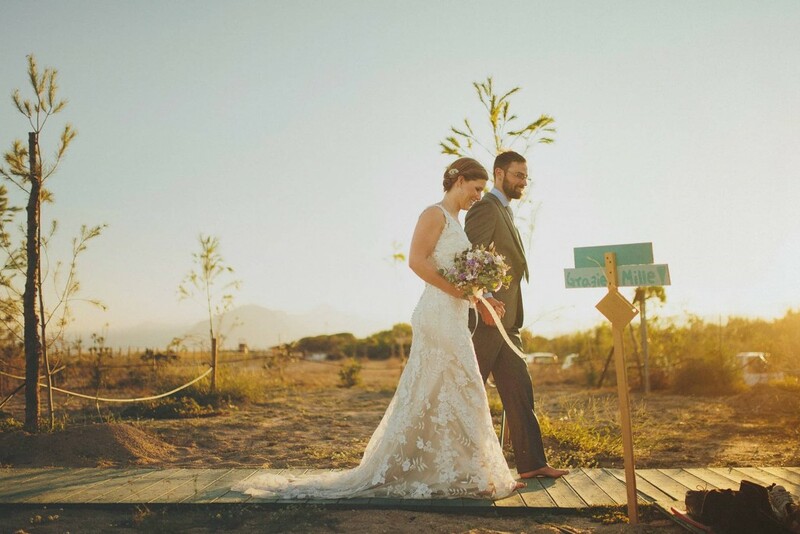 Here is a selection of some genuine stories from our recent happy couples who got married in Sardinia. 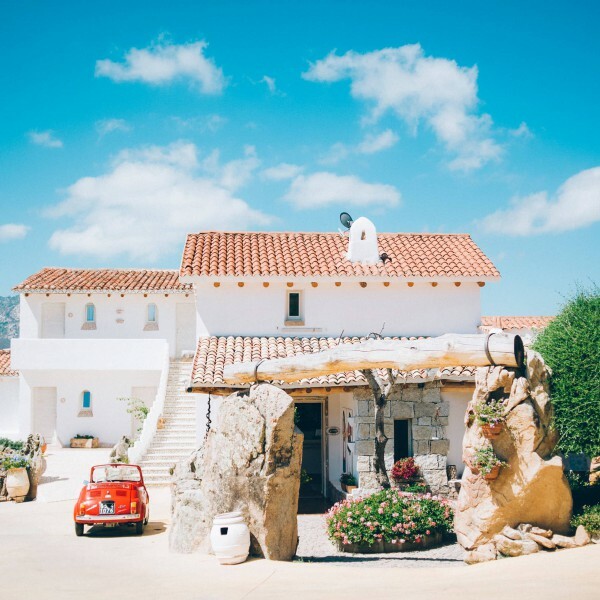 Sardinia offers limitless choices for those who want to get married in an exclusive venue or are looking for something out of the ordinary . 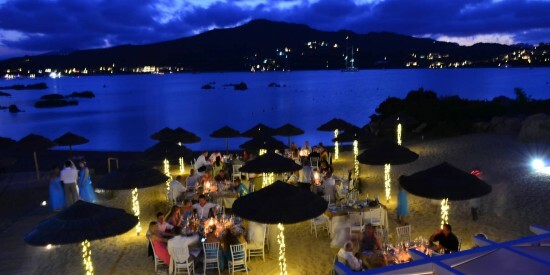 Beach restaurants in secluded bays, private villas with beautiful gardens for outdoor receptions, country mansions and farm houses immersed in the lush Mediterranean vegetation, modern restaurants for candlelight dinners, prestigious boats for sunset celebrations, charming hotels and a luxury lighthouse by the sea. 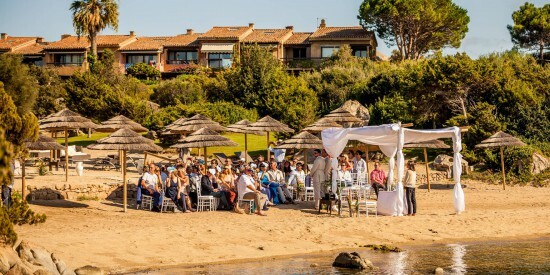 These are only few examples of wedding venues that we can offer to make your wedding in Sardinia absolutely unforgettable. The ceremony is the heart of your day. It’s the reason for all the celebrations that follow. 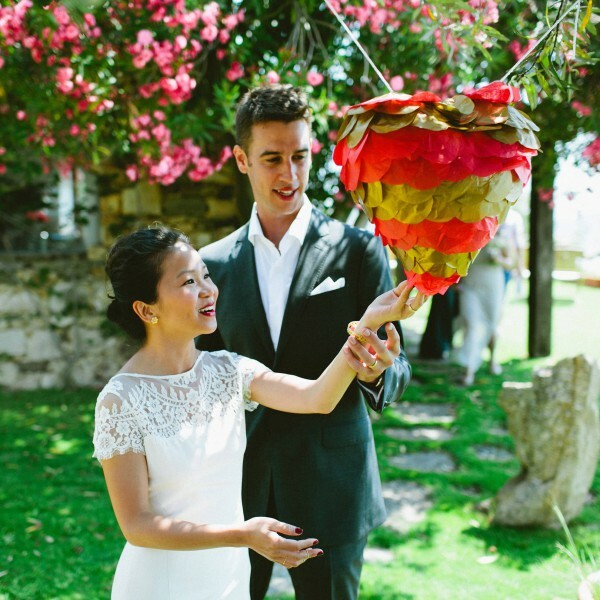 In Sardinia you can choose among several kind of ceremonies that can reflect your personal feelings and that can be held in many attractive settings. 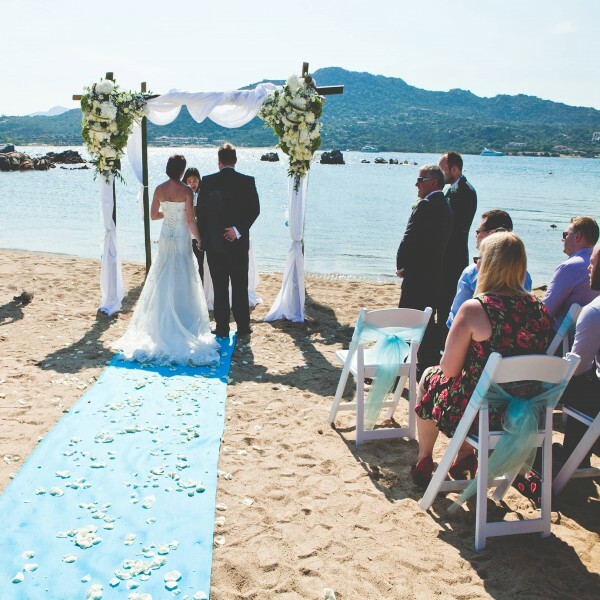 Whether you prefer having a symbolic ceremony with sea views, a religious ceremony in cosy chapels or a civil one in charming historical venues, a ceremony in Sardinia will make it a day to remember. 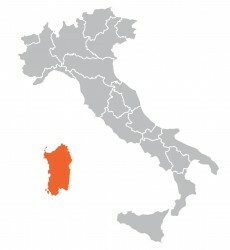 Wedding Sardinia is your reference Wedding Planner Company for Sardinia, one of Italy most fascinating regions. 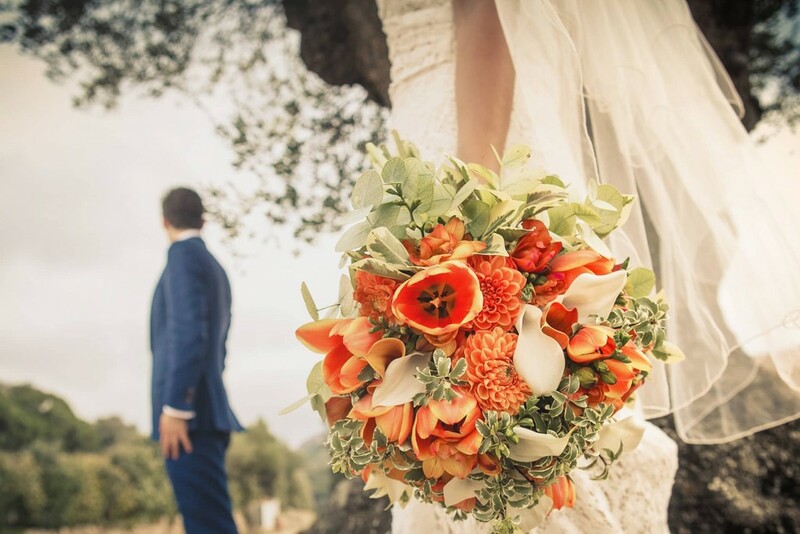 Wedding Sardinia is a local based agency born out of a desire to meet the growing demand of discerning couples looking to make their wedding in Sardinia both individual and seamless. With plenty of relevant event management experience our company has become synonymous with outstanding customer service and delivering bespoken weddings.